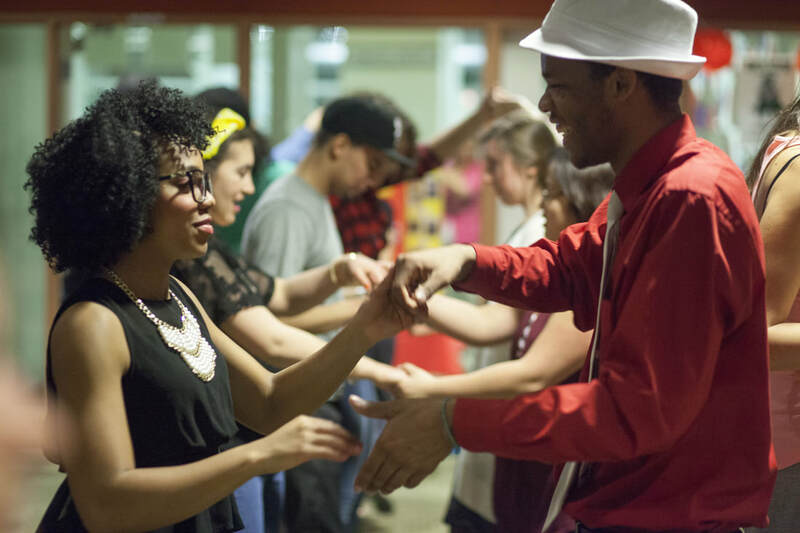 learn your Cuban salsa basics in 2 consecutive Saturdays !!! We care about maximizing your results! ​Maximize your learning, your time and your money! We only teach one level at a time. No overcrowded or noisy classes! It's just you and your 2 professional and super experienced and super fun and energetic teachers! ***We like to teach small groups, especially at the Beginners Level, so that you can get the most of the class and feel that you have really learnt something by the end of it. We do like to create a sense of community too! In a world where technology and business interests seem to be taking over and create distance amongst people Salsa Divina's mission is also to create an opportunity for people to connect with other human beings in person. - you have been looking for new, fun ways of staying in shape and boosting your energy levels. - you are bored of the gym, and want to join a Friendly and Welcoming class. ​- you have dreamt of learning Salsa for a long time. ​Come and join us and you will not look back!!! ​It's going to be real fun!! Book your place now - these intensive workshops will sold out fast!! We only have 10 places in each course! This course is aimed at helping you building the correct posture, coordination, foundation technique and structure in Cuban Salsa which will allow you to remember and apply the sequence on the dance floor straight away and in the long term. And it will make it easier for you to build up the most complicated moves later on. ​As it happens when you start learning something new, you need to be patient with yourself. ... Remember Rome was not built in a day! ​These intensive courses aims at providing you with that very fundamental basics that will help you build the solid structure on which you will be adding on and that will make your Salsa dancing very enjoyable. 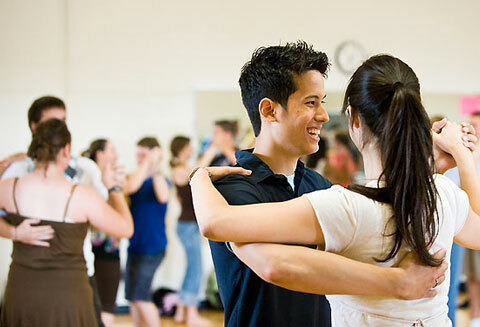 ​And by learning the very basics in 2 intensive days will allow you to start enjoying your social dancing right away and it will fast track you to the next level in no time! MUSICALITY: You will start to learn how to find the beat and how to feel the music. FOOTWORK: you start practising individually some basic steps on time with the music and learn how to move your feet, knees and hips correctly. Cuban hips motion for the ladies, Cuban upper body motion for the gents which will give your general body moves that extra Cuban flavour! Learn how to transition from one step to another, from one direction to another. We will use the basic steps previously learnt individually to practice the basic Lead/Follow technique. ​​​1. Leads: Start to learn the lead technique with confidence from scratch moving to the music! We aim to give you the correct foundations for the basic leading technique on which you will be able to build up your more advanced moves if you are willing to pursue your training further. Therefore we will help you lay the foundations to make you become the best possible Lead and make you look like a natural dancer!! 2. Followers: Learn to follow without preventing your Lead moves! Learn to connect with your partner. Learn how to follow his lead without being a burden to him. You will receive friendly feedback throughout the sessions. 4. Learn about space awareness for Lead and Followers to avoid accidents on the dance floor.